Saint Simons Island, Ga. — No one wants to feel like old news, like their glory days are gone. But Ernie Andrus says that’s exactly how he felt in the months after his celebrated, record-breaking run. 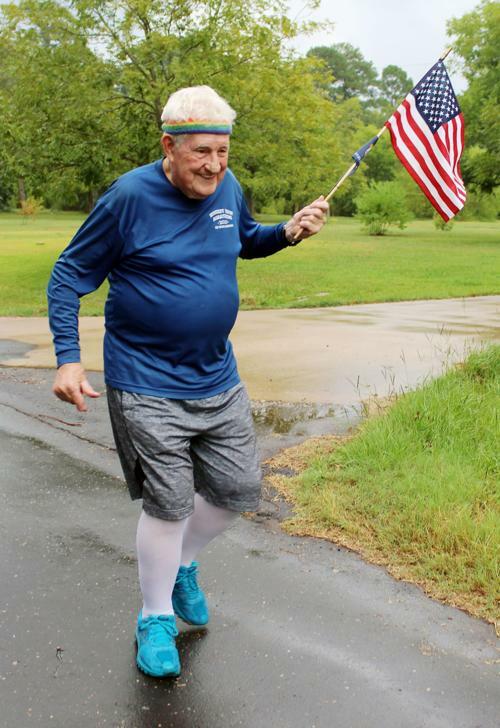 Back in 2016, then 93-year-old Ernie became the oldest person ever to run across America — from San Diego, California, all the way to Saint Simons Island, Georgia. A huge crowd joined him at the end, as the World War II sailor stormed the beach to fervent chants and flying colors. It was pure joy. “I was running three days a week, but it’s the same old thing. And I just got a little bored,” he said. 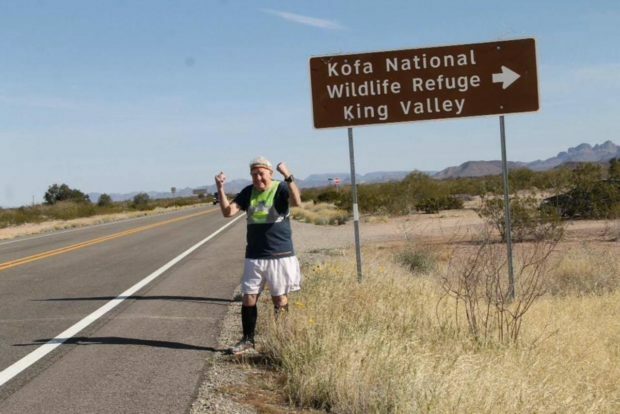 He recently got so restless, he decided to do something remarkable. On Saturday, at the age of 95, Ernie will return to the Georgia beach where his run ended — to start a new run back across the country. “I’ve got all the runs planned clear up to 2025,” he said. Just like last time, Ernie is dedicating his run to the LST. That’s the same kind of ship Ernie served on in the war. There’s one left, and it’s open for tours in Evansville, Indiana. He’s running to raise money and awareness. He’s honoring his naval past by steaming toward the Pacific. In his wake, Ernie will leave behind all the proof you need that you can sail into the sunset without ever surrendering.